Avatars of silhouettes. Profiles with different hairstyles. 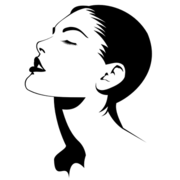 Vector silhouette of a woman. 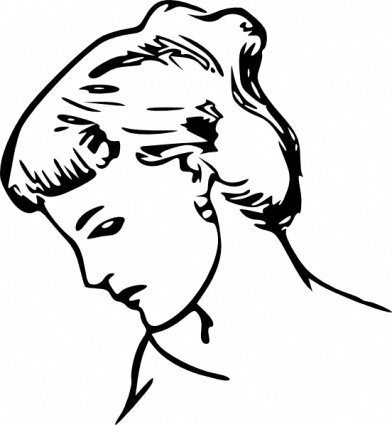 Woman head isolated on white background.